Unfortunately there doesn’t seem to be any way to backup/restore collections. I’d only had my original Kindle for a few weeks – enough time to accumulate 7 pages worth of content, which I’d organised into collections that neatly fitted onto the home page. Sadly those collections were gone with my old Kindle, and it took me about 20 minutes of repetitive clicking and cursoring to get things back how I like them. I dread to think what that process would be like if I’d been an early adopter and spent years curating content into collections. Amazon – this needs fixing. After a bit of searching around I did find Adrian Colegate’s Kindle Collection Manager, which would probably have been handy in speeding up the process of recreating my collections. Sadly it doesn’t yet have the ability to backup/restore collections (and it also doesn’t seem to handle audiobooks and pictures [or mp3s?]). Who were quick, courteous, and didn’t make me jump through loads of hoops before determining that a warranty replacement was needed. I agree, and being a reader of hundreds of books from Project Gutenberg, I wish I could build my collections via the computer instead of the Kindle’s interface. I would be SICK if I lost my collections, and would not want to spend the HOURS I have put into organizing my public domain books. the purchased books would be no big deal, but the content I added would be a nightmare. I’ve been told that Amazon does in fact backup collections. 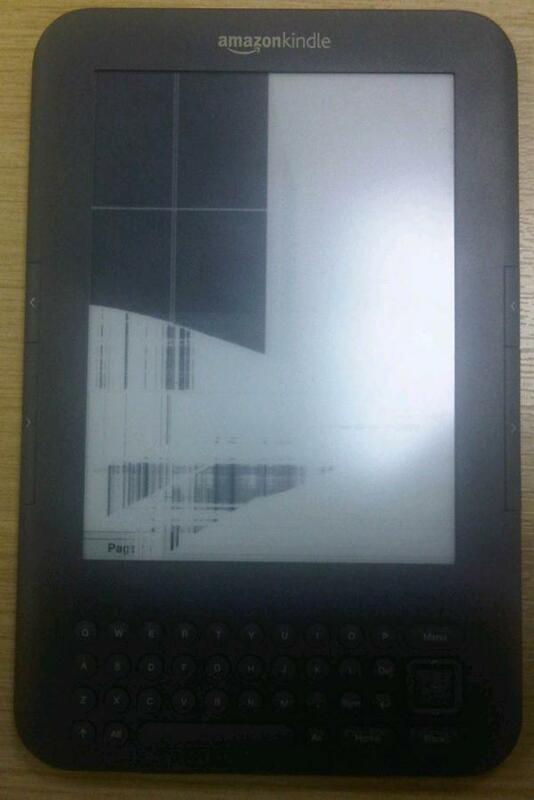 It seems that I made a fundamental error in deleting my dead Kindle in order to reclaim it’s name and email address. Perhaps Amazon should incorporate some guidance on this process into the replacement workflow. I’ve been looking into getting a kindle, but there seems to still alot of issues with them. Maybe worth waiting til they bring out the next version. Sorry for the slow approval, but this comment got caught in the spam trap. I’d say that the Kindle as a device is probably past any early teething troubles, and that there’s not a whole lot of buyer’s remorse shipping with the latest version.